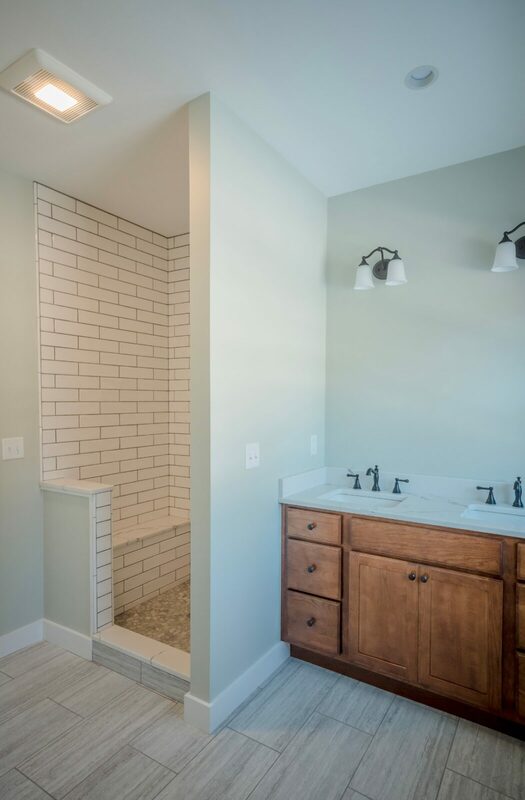 The Overlook is just finishing up, and we are loving the progress! 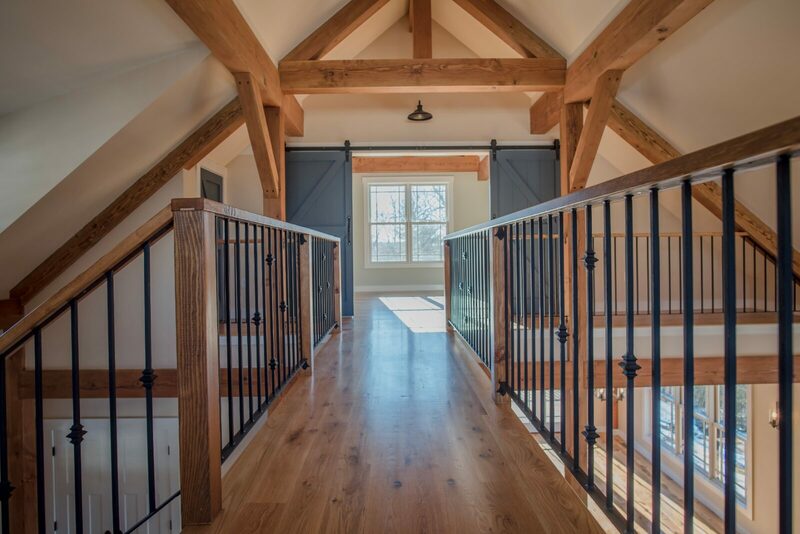 This home design was inspired by our Eastman House, and taken to the next level. 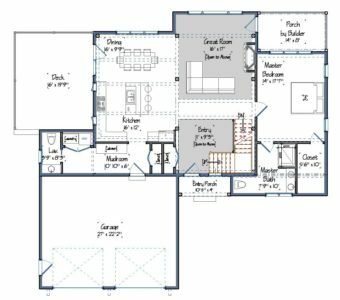 The clients put their own spin on the layout and flow to suit their needs. 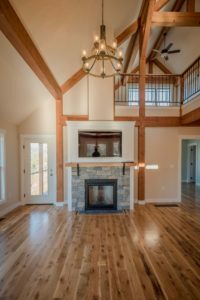 They even spearheaded the interior design and finishes themselves, and the results are spectacular! 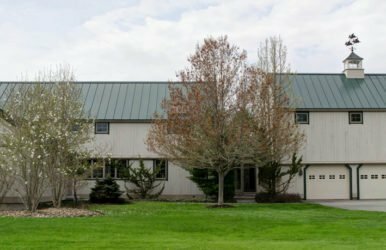 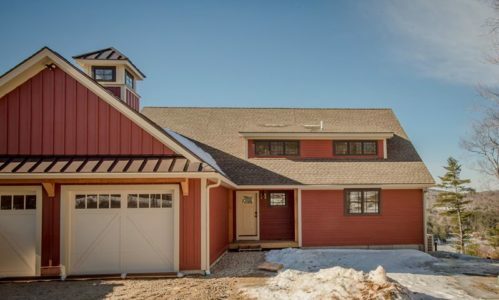 This open concept, 2,252 square foot home boasts 2 bedrooms and 2.5 bathrooms, with a catwalk traversing across the open great room and entryway. 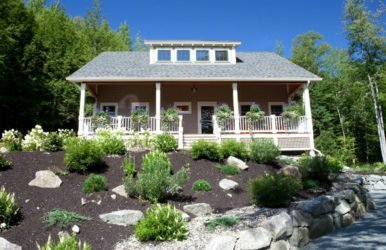 The home is perfectly situated with a beautiful view overlooking the bay of a lake. 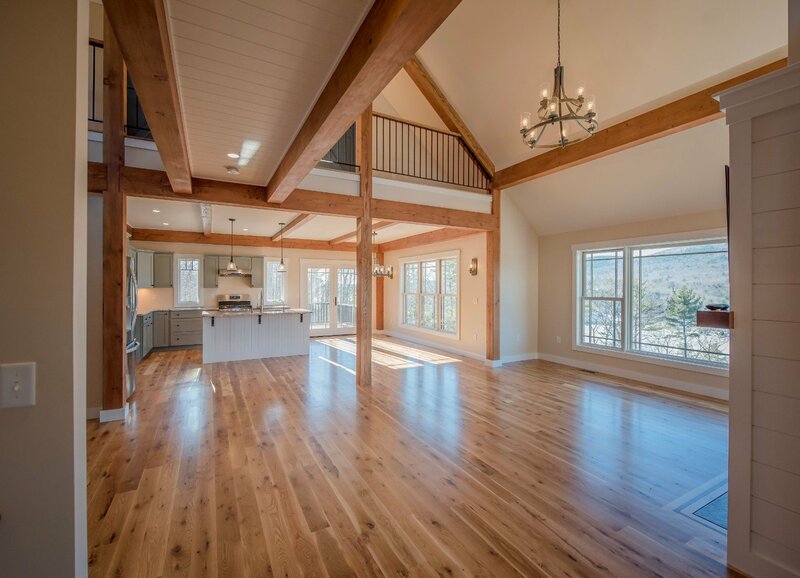 Such a serene setting! 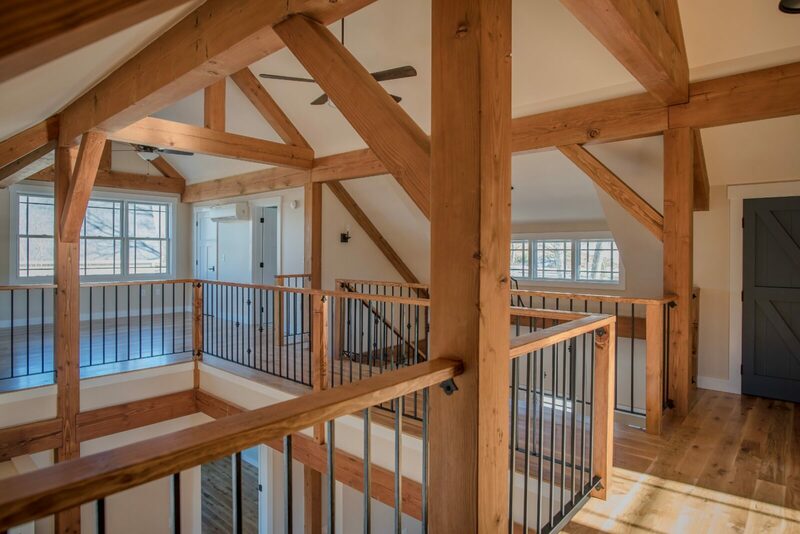 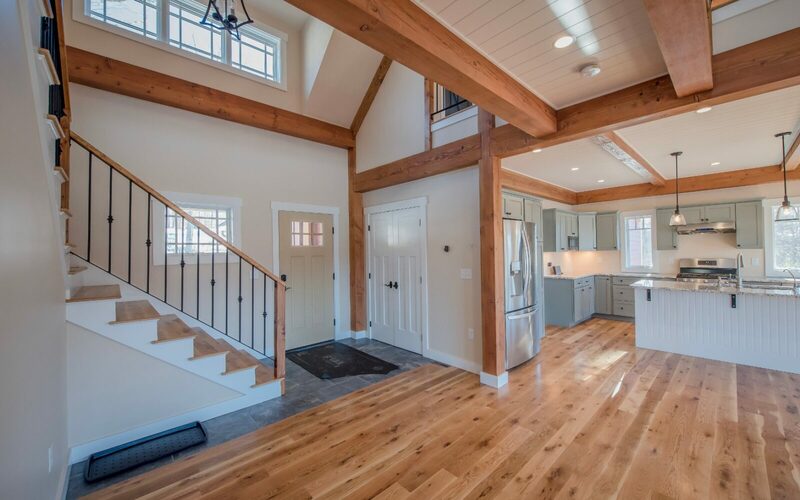 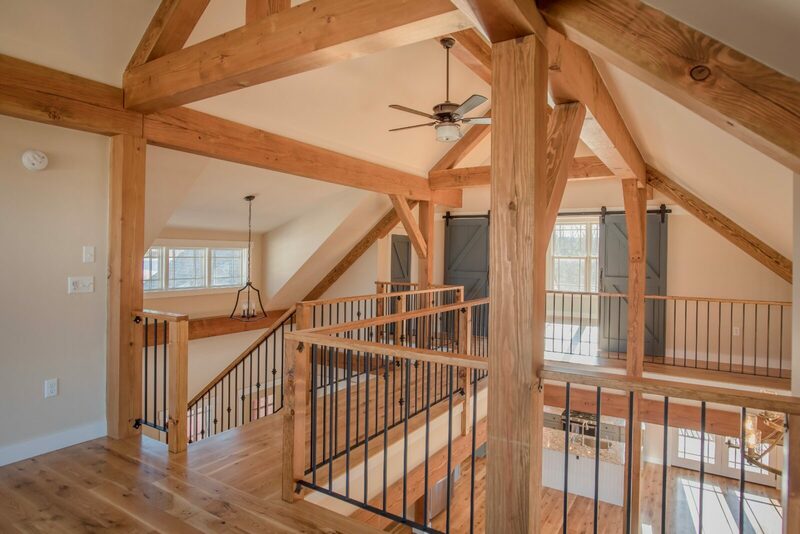 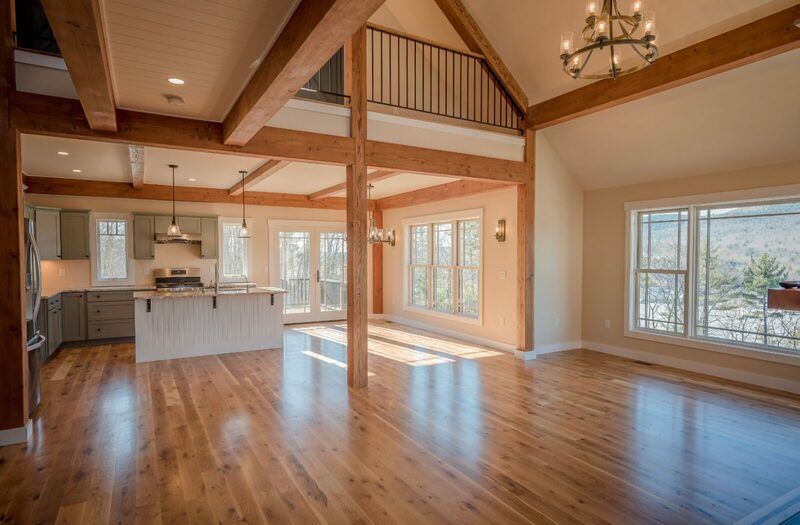 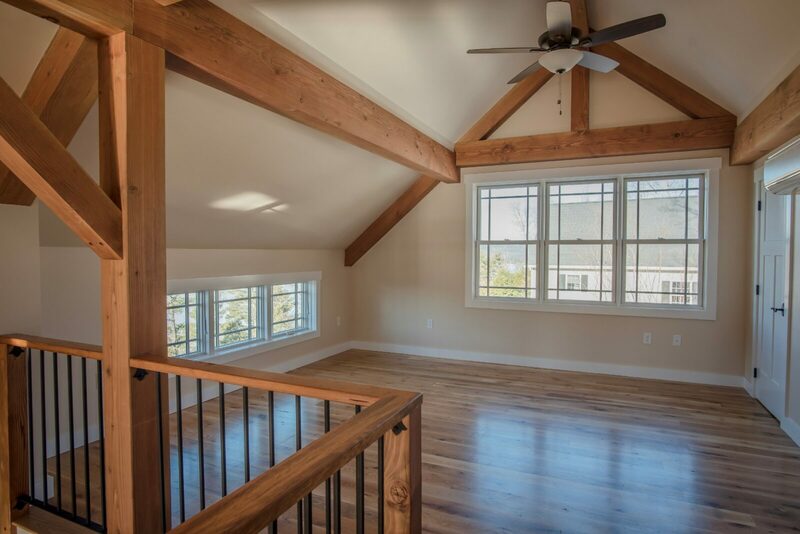 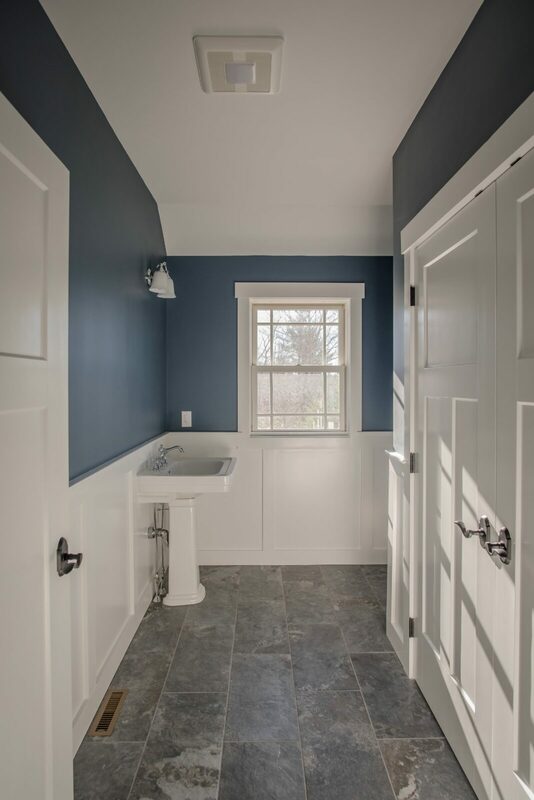 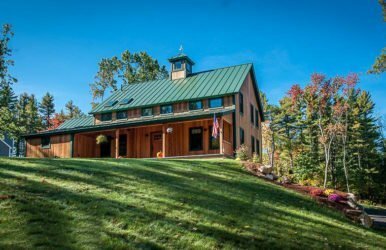 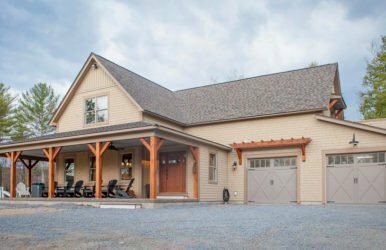 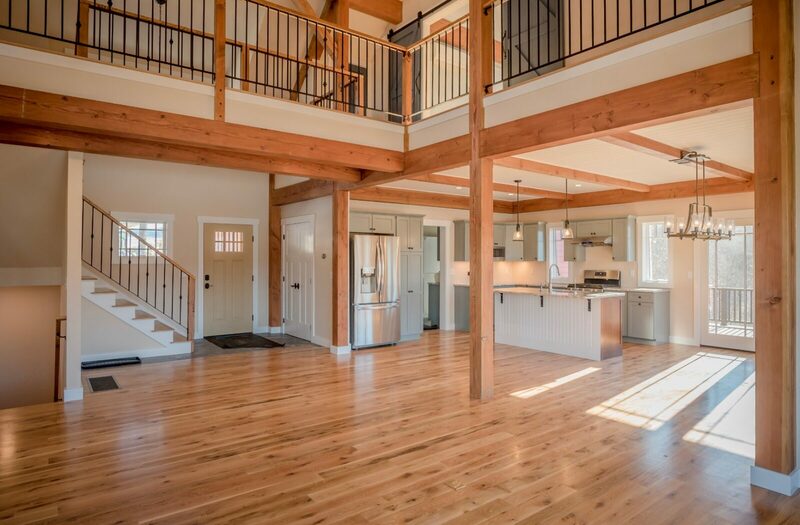 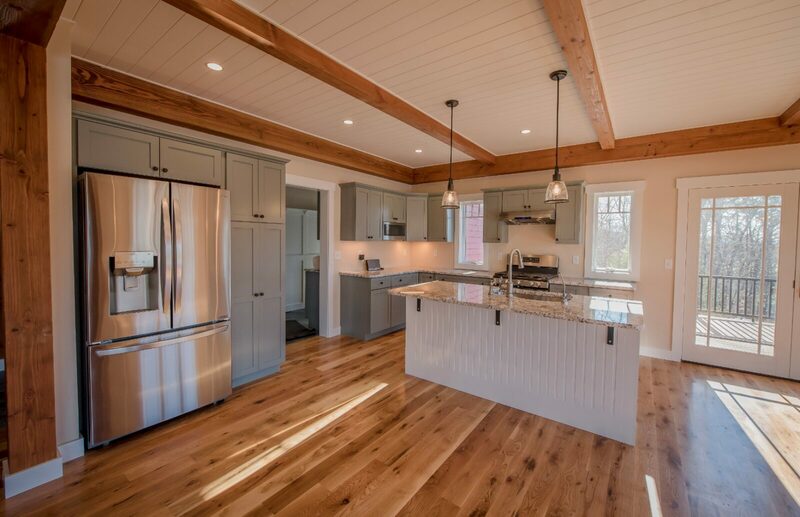 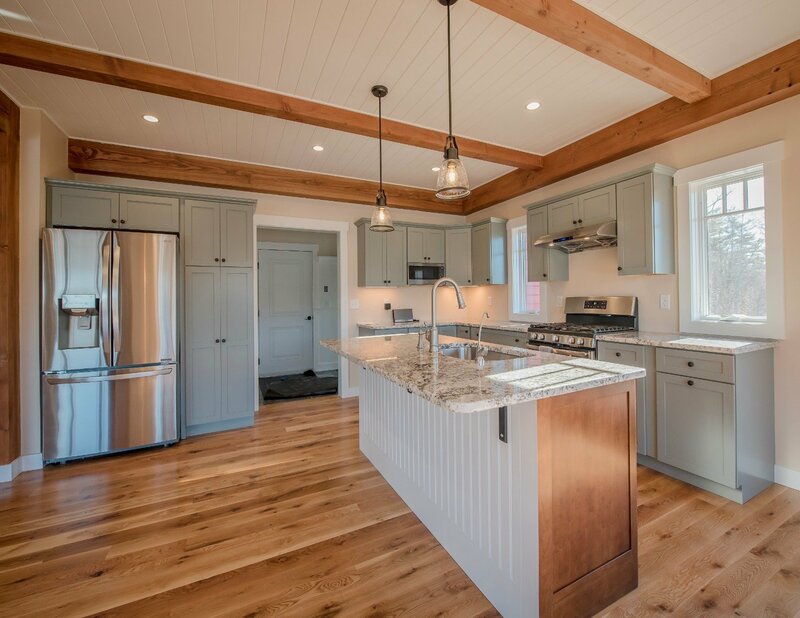 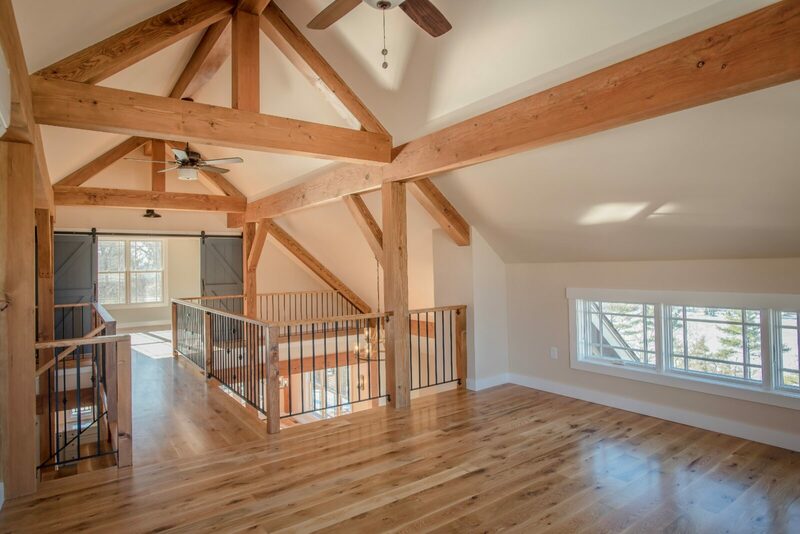 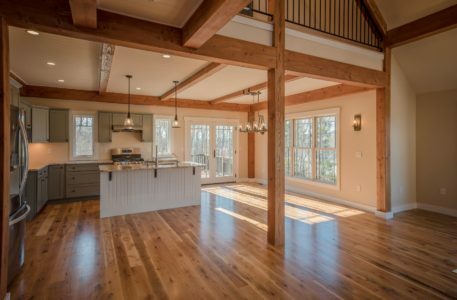 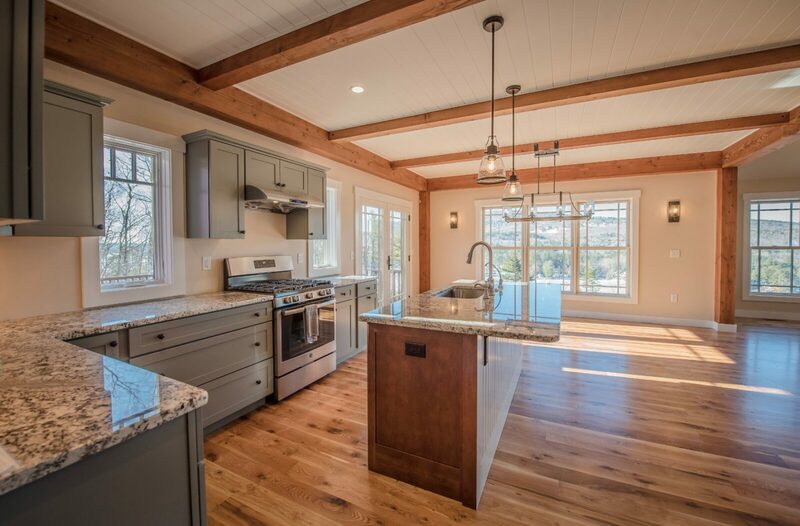 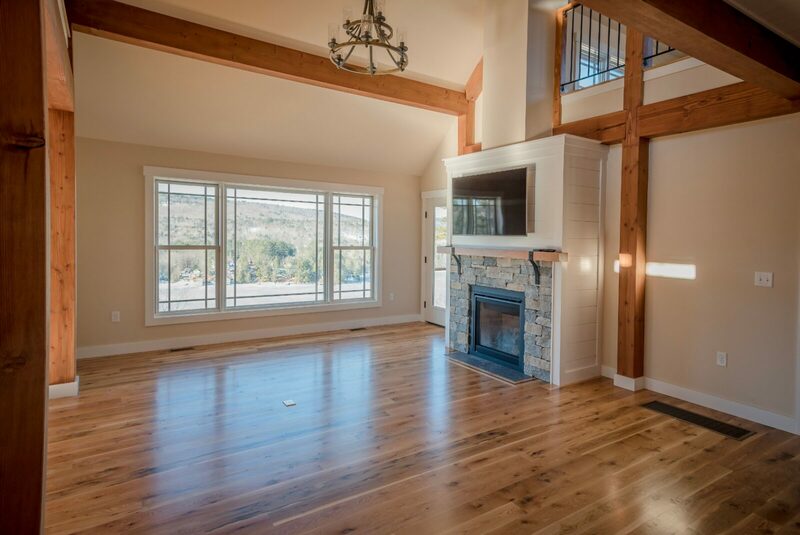 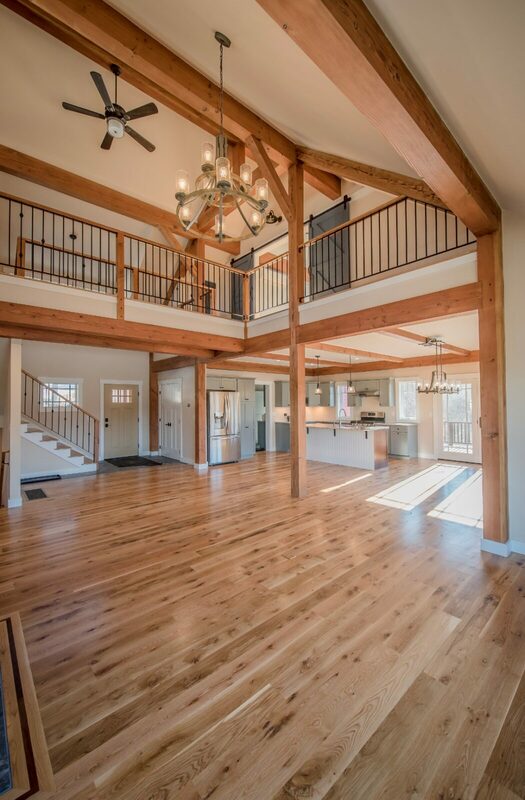 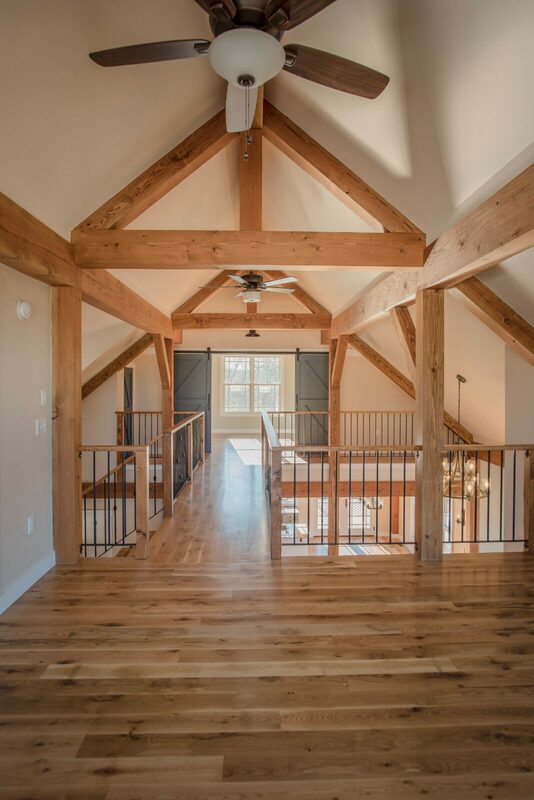 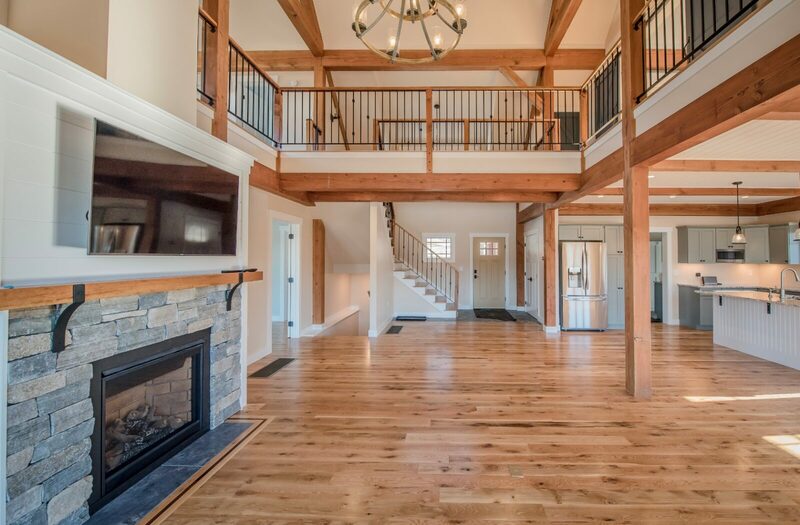 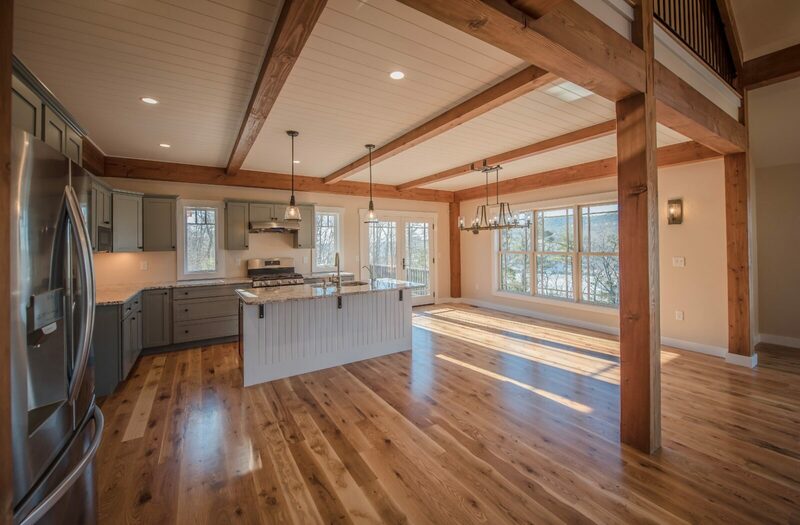 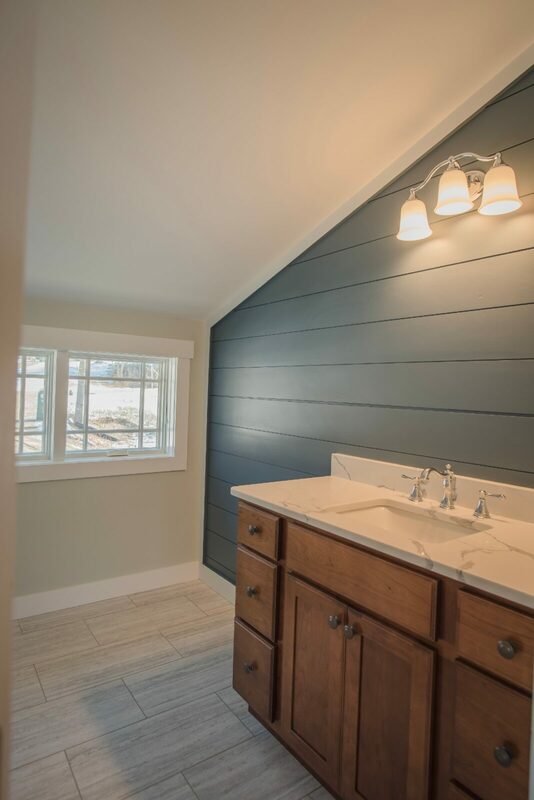 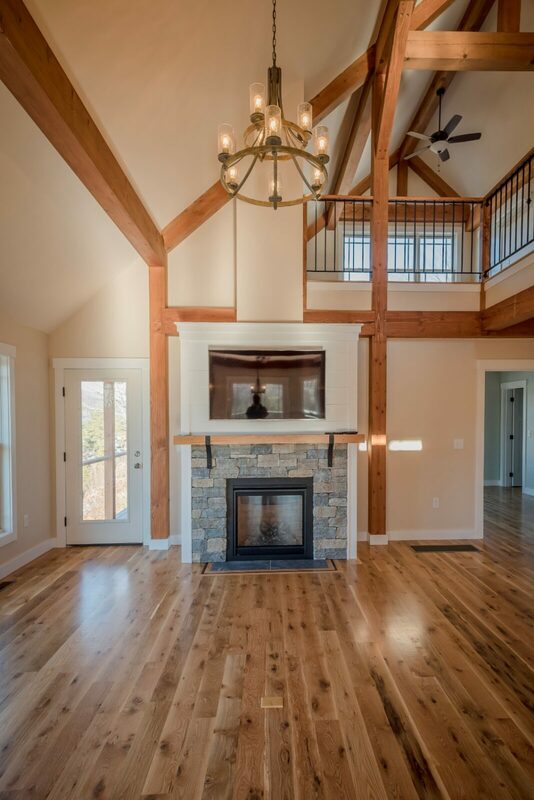 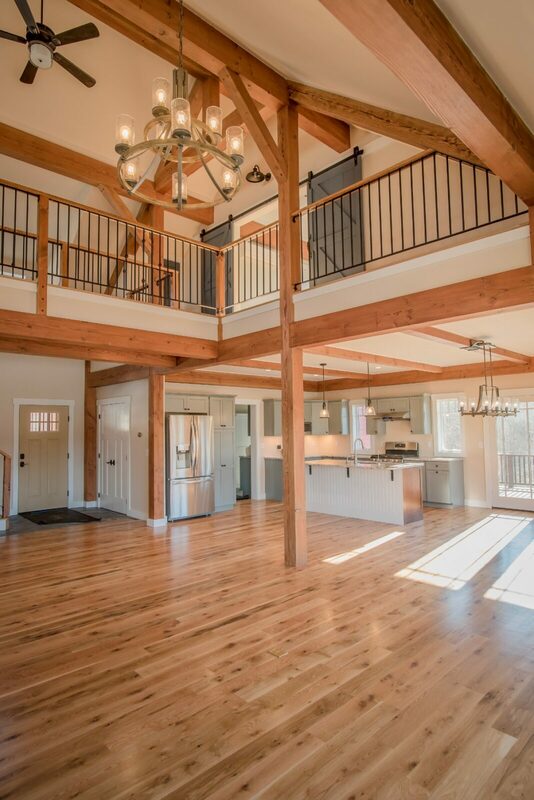 Every Yankee Barn Home is custom designed to the clients’ wants and needs in a home. 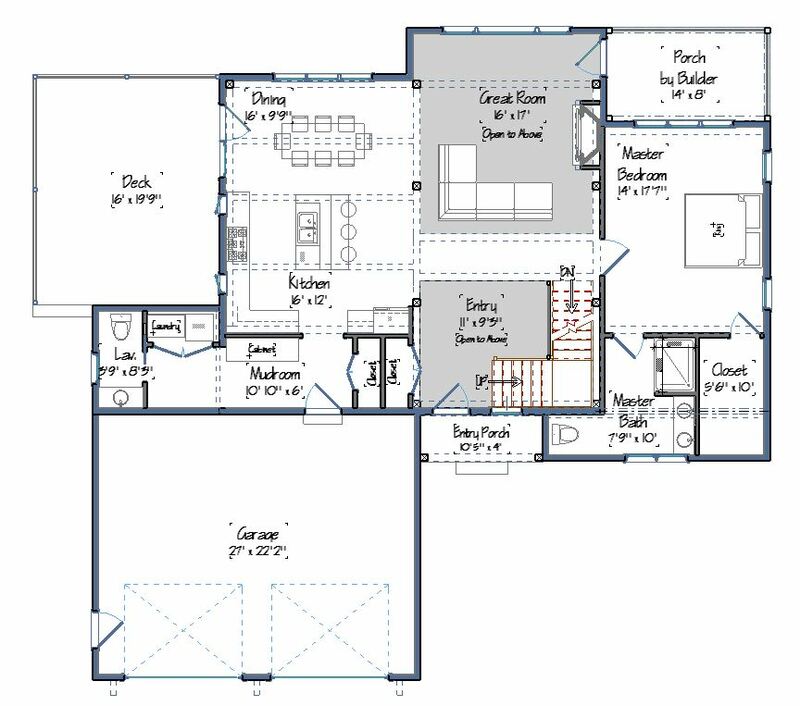 Many start from scratch, and many also start with a layout they find in our library to truly customize it to their liking. 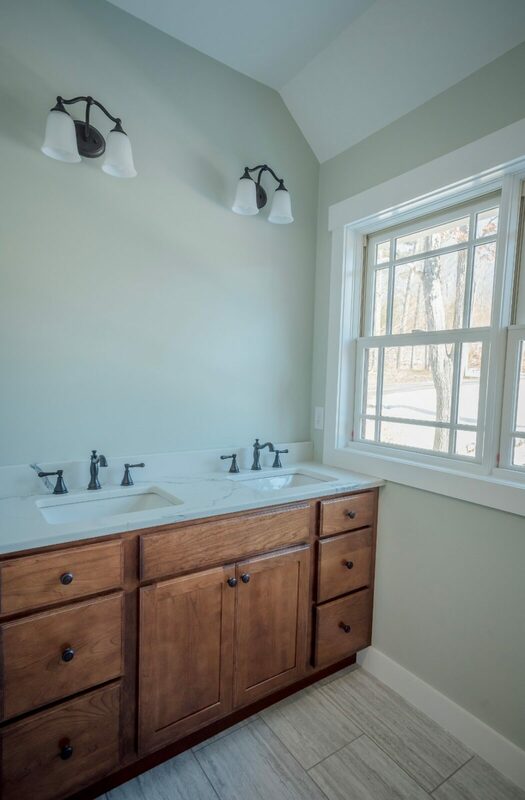 We love seeing iterations of our designs!